Alright Venice, we are a little over two months away from voting for the VNC. There is plenty of time to get to know the candidates, and their ideas, prior to the election. So, let’s do it! Grill ’em all on what’s what and let’s elect the best folks to the VNC! Here is a message from the EmpowerLA. Neighborhood Council elections happen every two years. Together, LA’s 99 Neighborhood Councils form the grassroots level of the City’s government. 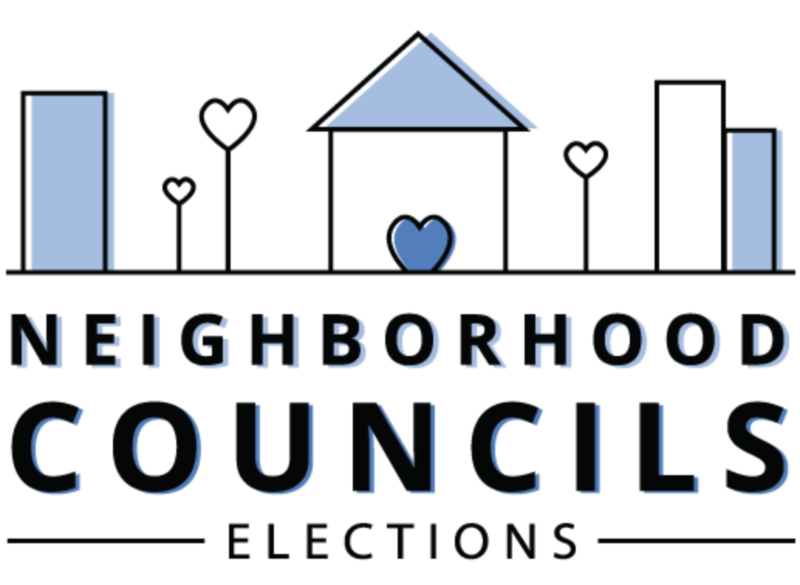 While Neighborhood Council board members serve their communities as volunteers, they are public officials elected by the members of their community. In 2019, 94 of LA’s 99 Neighborhood Councils will participate in the election cycle. Click here to view the list of candidates running for the Venice Neighborhood Council! Save the date, and vote on election day on June 2nd! #VeniceNC Elections, June 2nd from 10am-6pm at the Oakwood Recreation Center, 767 California Ave, Venice, CA 90291. 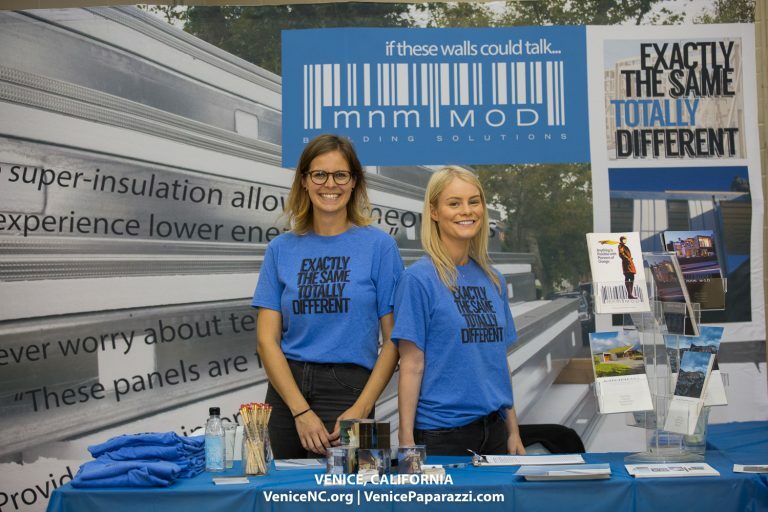 The Venice Neighborhood Council is made up of individuals from our community who are interested in improving and maintaining the quality of life of the stakeholders of Venice. 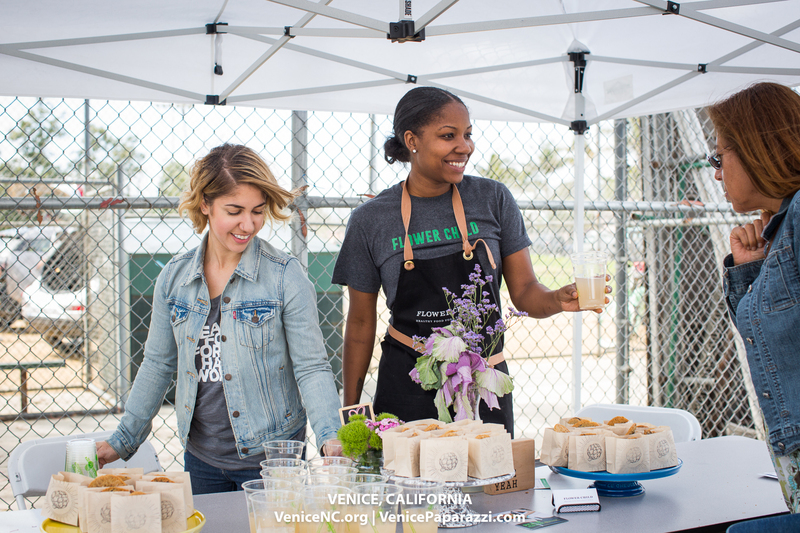 The VNC Mission is to improve the quality of life in Venice by building community and to secure support from the City of Los Angeles for the resources needed to achieve our goals. 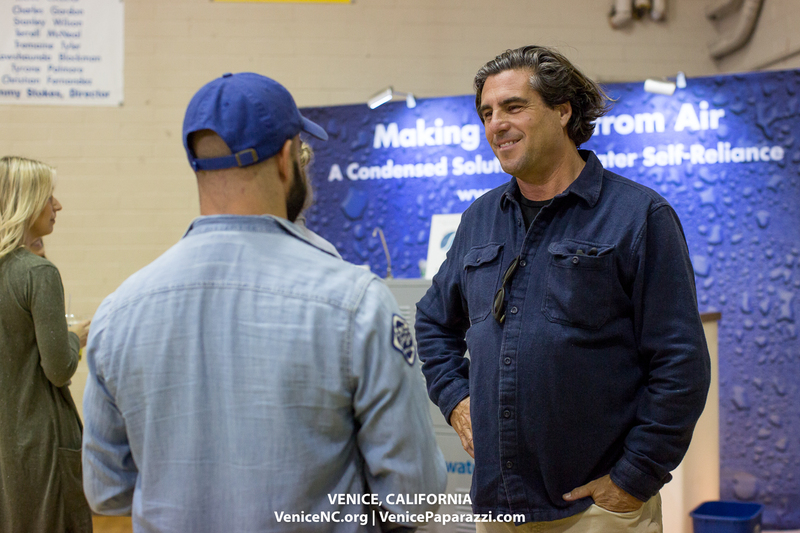 For Venice Neighborhood Council election updates! Fan and follow VNC on facebook, twitter and Instagram! 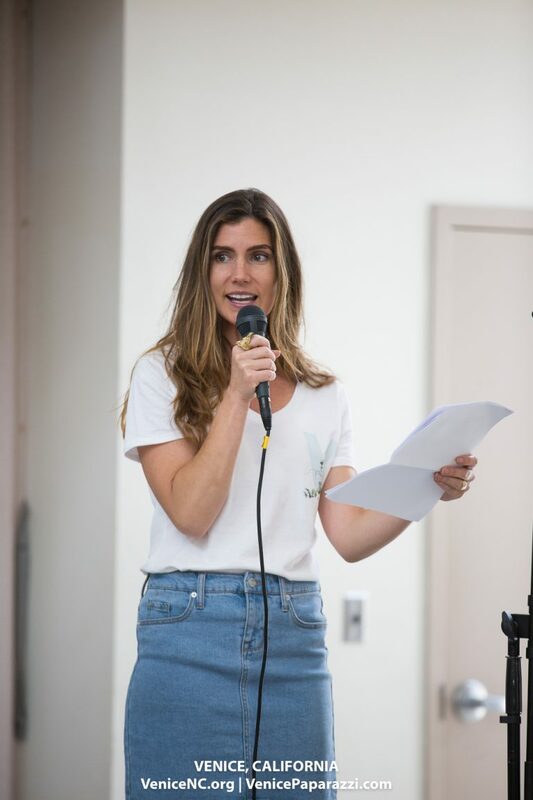 Note: Venice NC General Board meetings are regularly scheduled for the third Tuesday of each month at 7pm at Westminster Elementary School 1010 Abbot Kinney Blvd. 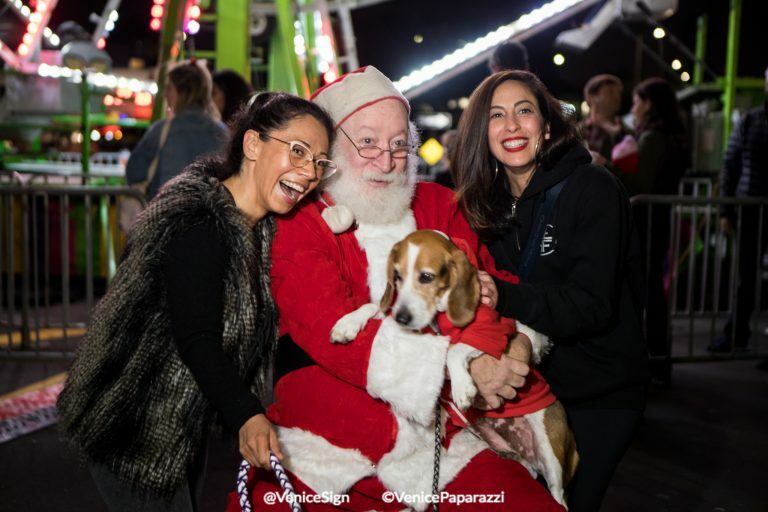 Please tag @VeniceNeighborhoodCouncil #VeniceNC and photo credit @VenicePaparazzi when sharing photos. Go team!